Jupiter Air Conditioning and Heating best installs all types and models of heat pumps. We not only perform installation service in newly built houses but also replace existing, old heat pump systems in older residences. In fact we are known for our engineering expertise in designing new systems in addition to re-engineering and retrofitting old ones to provide maximum efficiency in heating and cooling. You can be certain that your new heat pump will run at the maximum most appropriate level and will save your money on electricity. The thing is that more drastic energy savings goes beyond the heat pump itself. If your ducting is airtight and your thermostats are operating properly installing or upgrading a heat pump will offer the electricity savings you want. The professional team of workers from Jupiter Air Conditioning and Heating will inspect and pressure test the ductwork and replace or seal any ducting that is out of order as well as change an old thermostats with new digital programmable models. 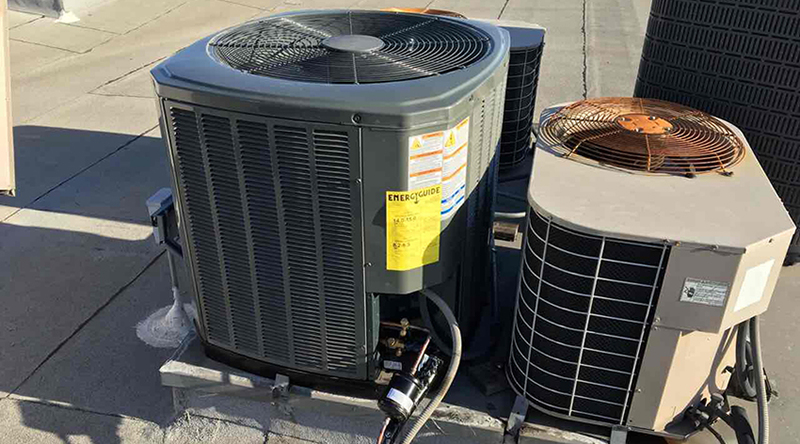 Call or click on for the heating and cooling experts at Jupiter Air Conditioning and Heating for heat pump replacement service in Los Angeles. We install a broad selection of high–efficiency heat pumps as well as heat pumps of all types and models. We also install zone control systems and programmable thermostats- the devices that help in saving energy. Our Air management consultants are ready to assist you in choosing heat pump model that meets your electricity–saving needs. Call Jupiter Air Conditioning and Heating for all your heat pump replacement needs in Los Angeles and surrounding area.